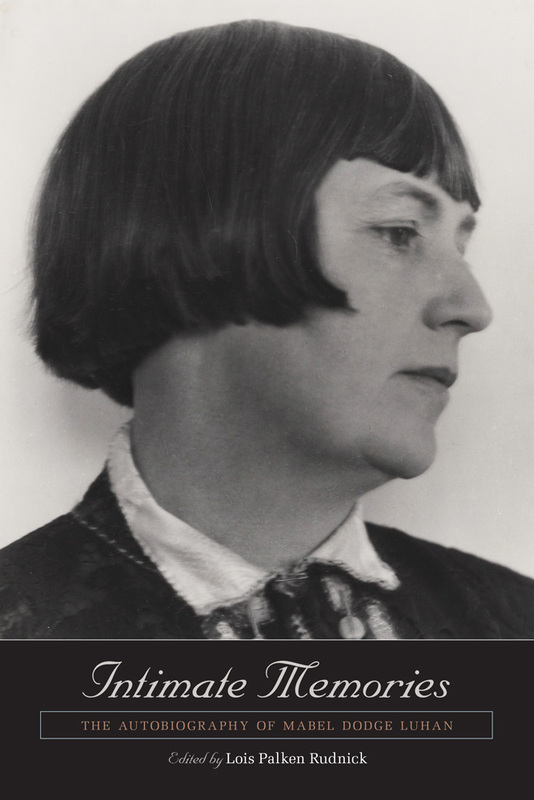 Mabel Dodge Luhan’s Intimate Memories offers the brilliantly edited memoirs of one woman’s rebellion against “the whole ghastly social structure” under which the United States had been buried since the Victorian era. Luhan fled the Gilded Age prison of the upper classes to lead a life of notoriety among Europe and America’s leading artists, writers, and social visionaries—among them D. H. Lawrence, Gertrude Stein, and John Reed. Intimate Memories details Luhan’s assemblage of a series of utopian domains aimed at curing the malaise of the modern age and shows Luhan not just as a visionary hostess but as a talented and important writer. Lois Palken Rudnick is a professor emerita of American studies at the University of Massachusetts, Boston. She lives in Santa Fe, New Mexico.